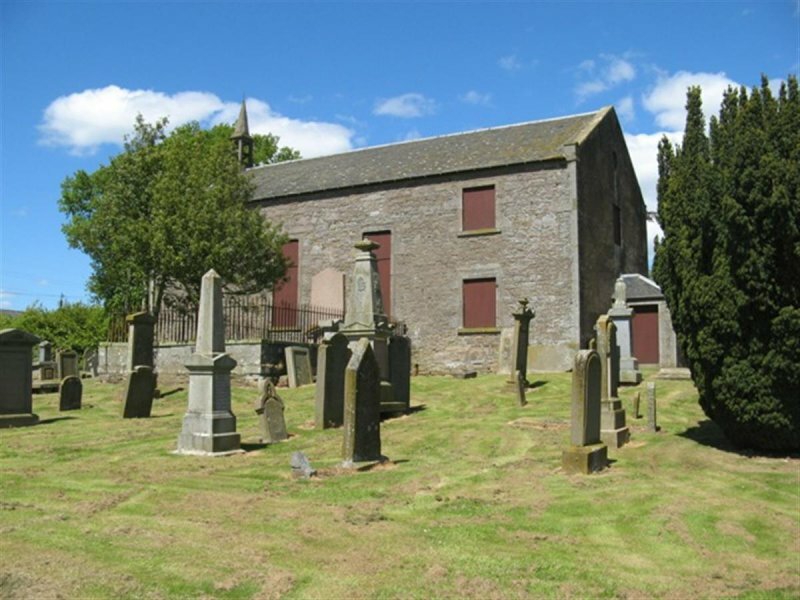 Plain rectangular-plan aisleless hall-church. Rubble built, ashlar dressings, harled at E gable, grey slate roof. Square-headed margined windows, timber top-hopper frames with small rectangular leaded panes. Coped skews with skew blocks. 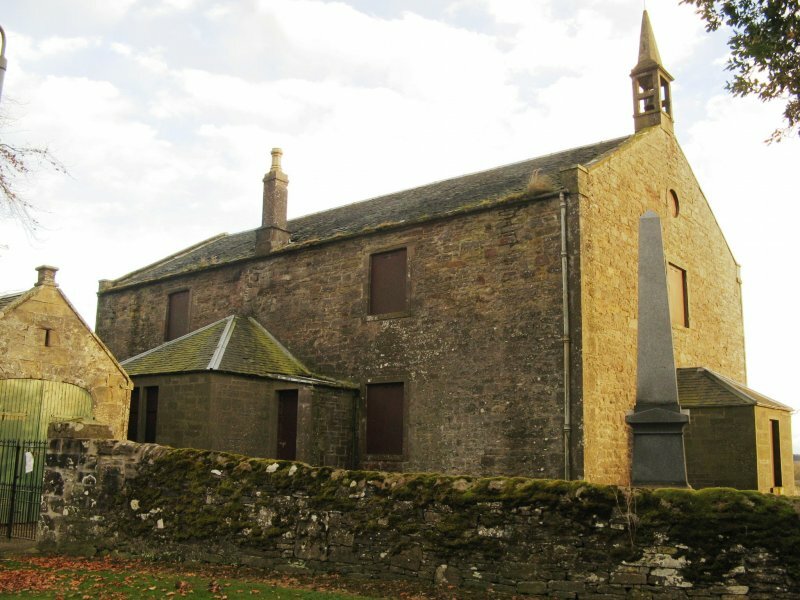 1986: The Church of Scotland General Trustees make the church over to the Tealing Kirk Heritage Centre Trust for potential use as an interpretation centre. 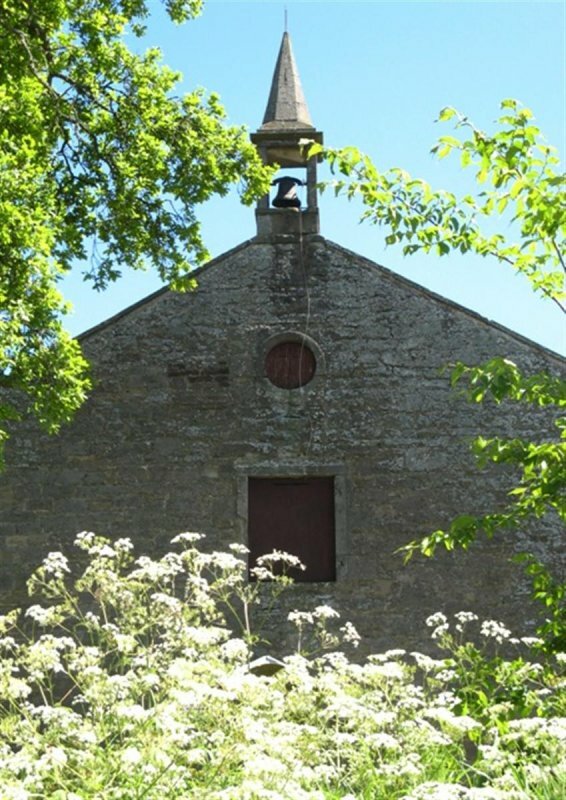 December 1991: External inspection reveals the church to remain unused and deteriorating. 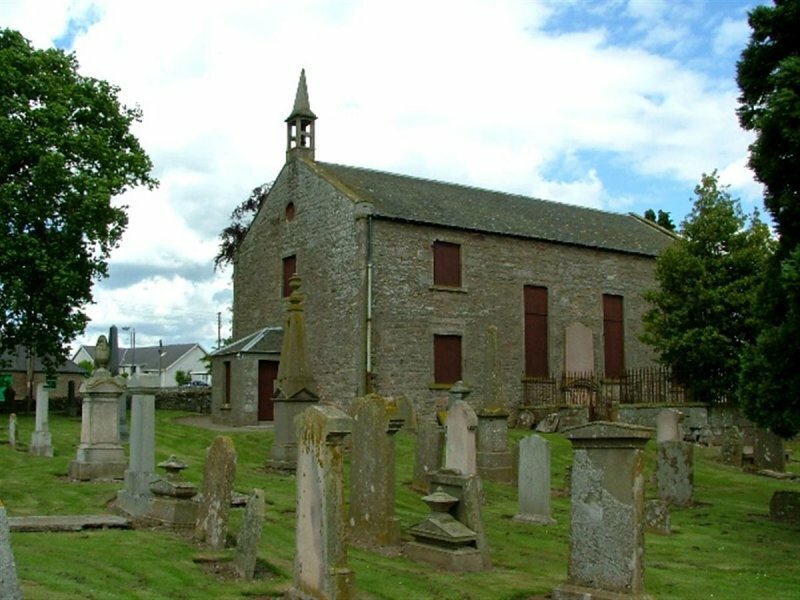 October 1994: External inspection reveals the church to be in a serious state of disrepair. 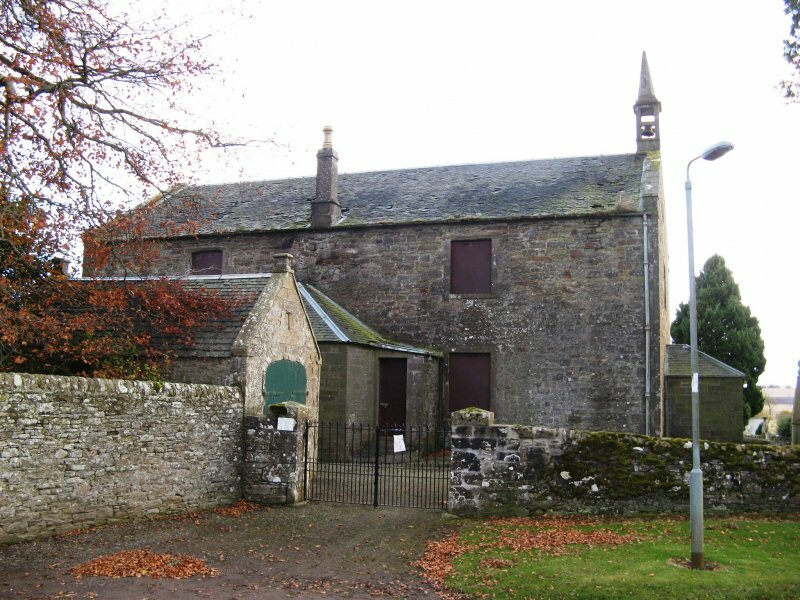 November 1998: The Tealing Kirk Heritage Centre Trust is voluntarily dissolved, and the church passes to the Queen and Lord Treasurer's Remembrancer. The Crown subsequently disclaims any interest in the building and no other parties move to take title, leaving it effectively ownerless. March 2000: Angus Council boards up the building. November 2003: Local planners report no change. 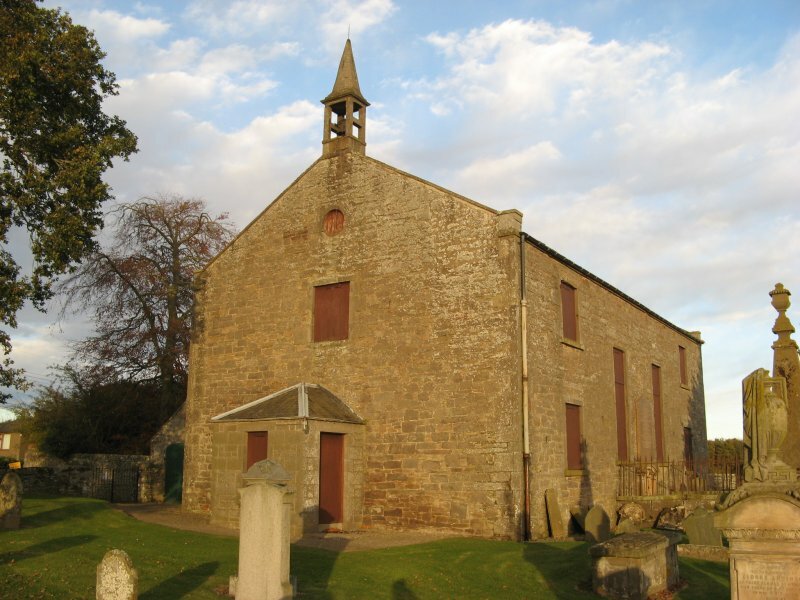 September 2004: Local planners report that the church is without ownership. 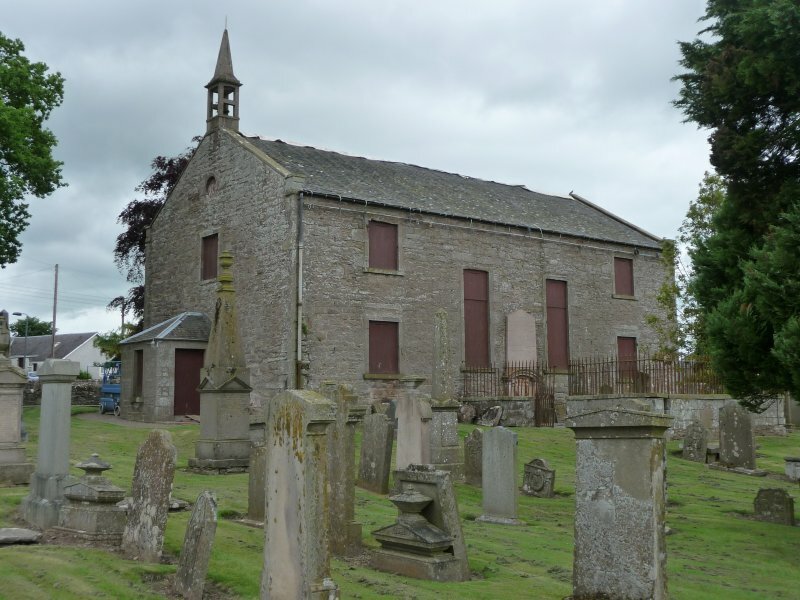 An architect has recently expressed an interest in converting the church to residential use, and the Council would be prepared to assume and transfer ownership. May 2005: Local planners report that they are unaware of any change. 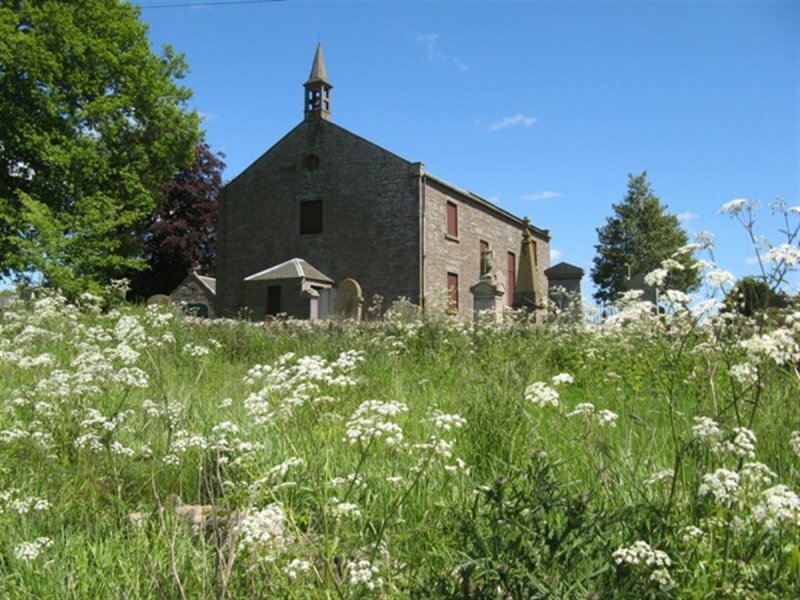 June 2008: External inspection finds the church remains vacant. 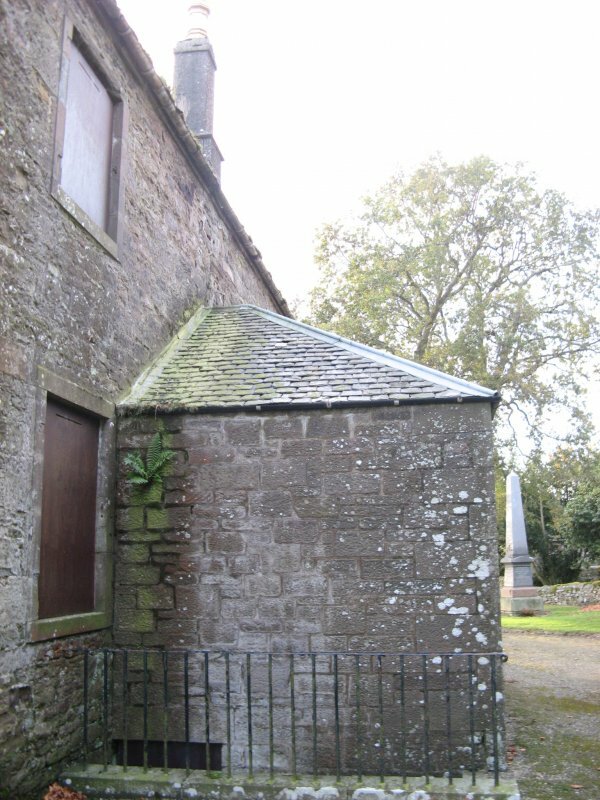 There are many slipped or broken slates and the rainwater goods are conjested which could lead to accelerated decay through water penetration. 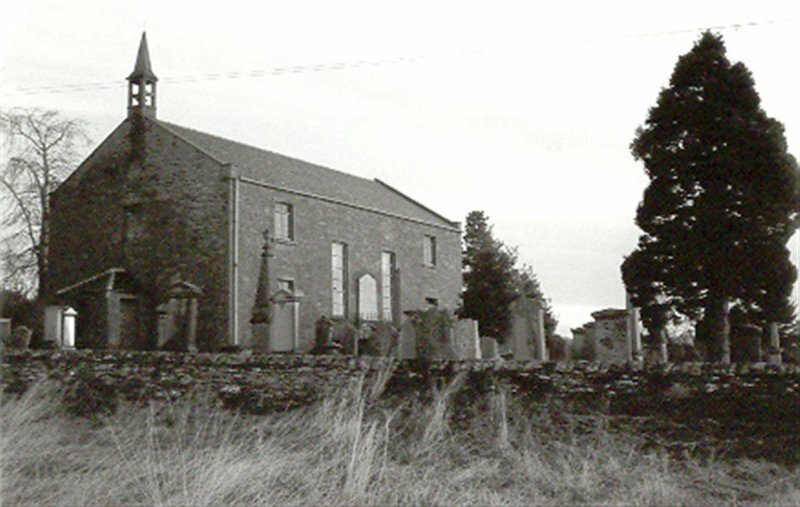 To the south side of the church, the burial enclosure die-walls show signs of movement due to tree growth. Local planners report that the building may have been purchased around 2006. March 2009: A member of the the public advises that the property was purchased in March 2000 by James Eian Prentice and John Davidson (one of whom has since died) with a consideration for Certain Good and Onerous Causes recorded by the Registers of Scotland. The building has been lying vacant and deteriorating since the council boarded it up the very same month it was sold. 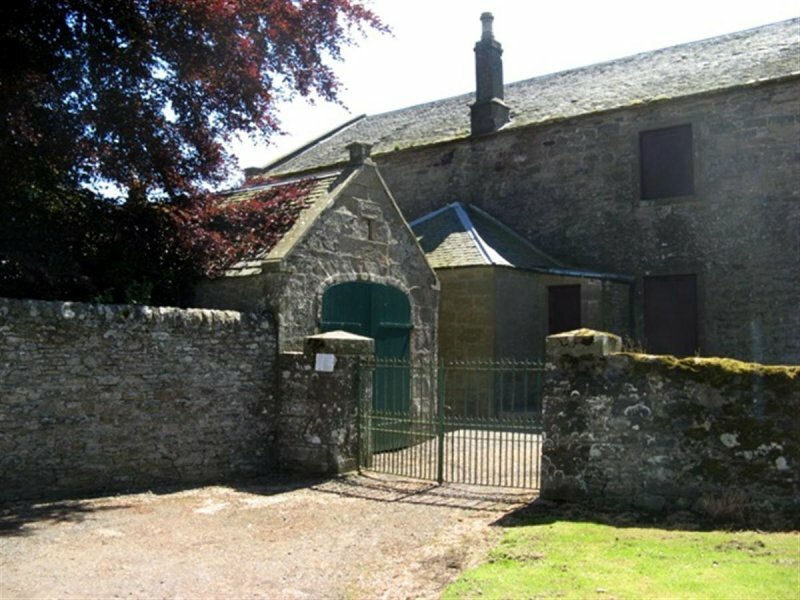 June 2009: External inspection finds the building disused with opendings boarded over. It is generally in good condition. 29 October 2012: External inspection finds no significant change from the previous site visit although the roof and rainwater goods ahve all deteriorated. 9 September 2015: A member of the public notes an increase in slipped roof slates on the building. 21 June 2016: External inspection finds a tarpaulin is now covering the North pitch of the roof and some clearance works appear to have taken place. 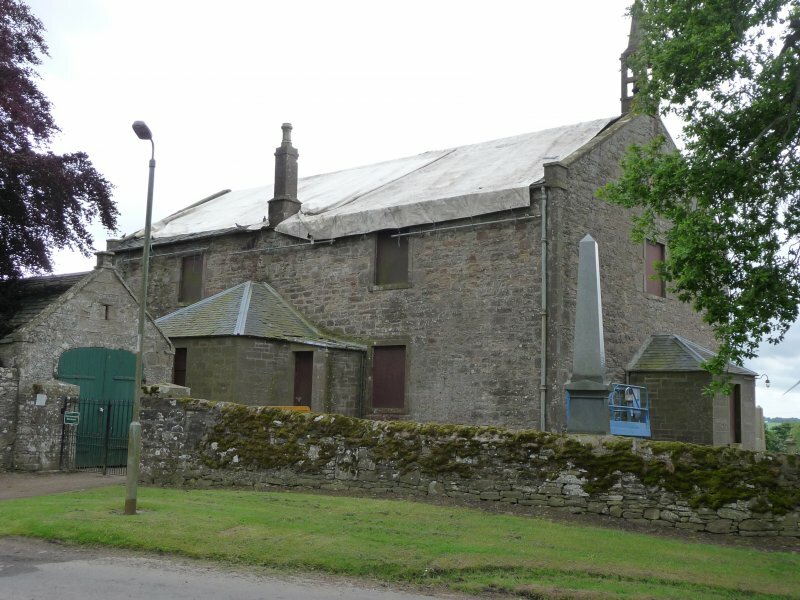 Otherwise, the building remains in much the same condition as seen previously. Hay (1957), pp239, 246; Jervise (1875-1879), vol. II; Warden (1880-1885), vol. V, pp210-213; Proceedings of the Society of Antiquaries in Scotland, (30) and (45), 1895-1896 and 1910-1911, p47 and pp420-427; Tayside and Fife Archaeological Journal, (4), 1998, pp166-169; Transactions of the Scottish Ecclesiological Society 1909-1912, vol. III, p95.